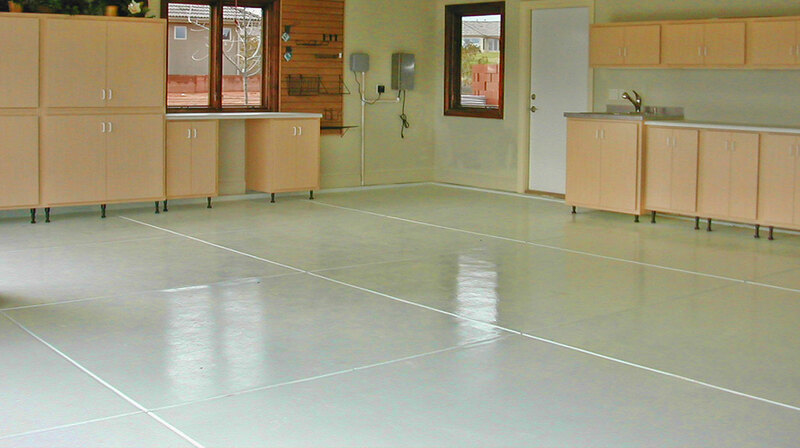 Concrete Floor Solutions specifically designed for Your Needs. 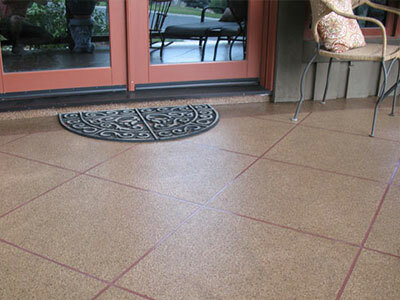 Our Floors are not only Low Cost, they are Built To Last. 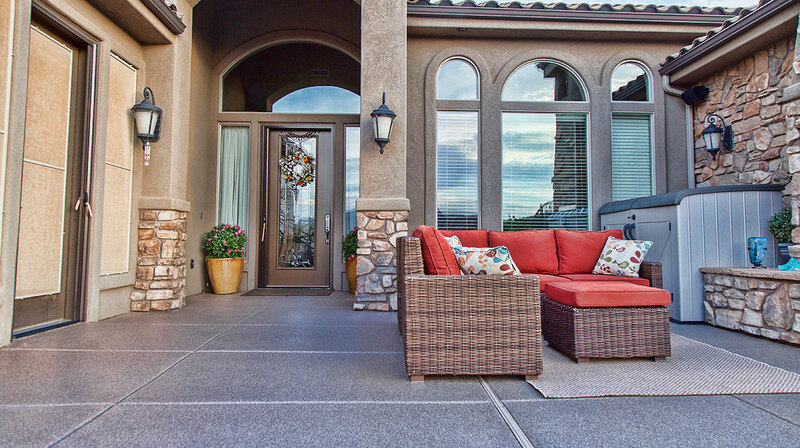 We only use the finest materials and has the best installers in St George. 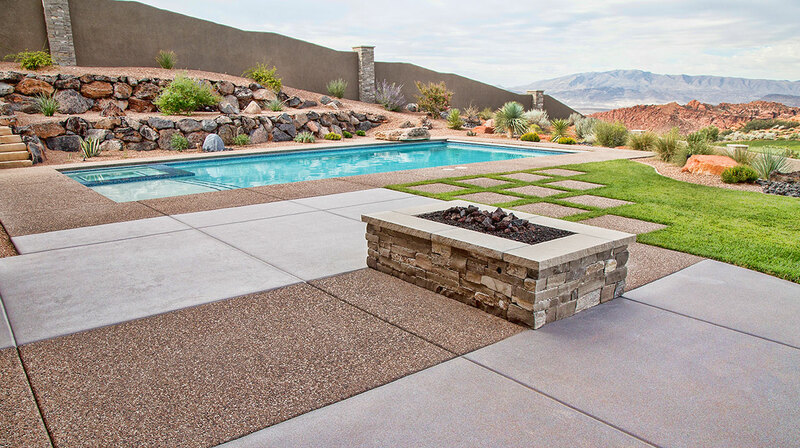 We have coated more concrete than any other company in Southern Utah and we KNOW CONCRETE. We do what we say and stand by our work. 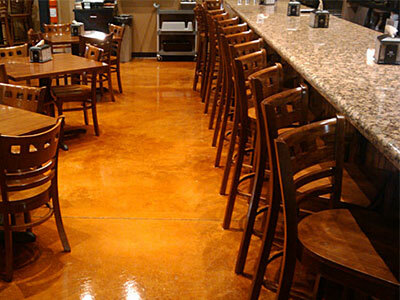 You can rest easy with our guaranteed coatings and stains. In fact we are so confident in our products and installation that we’ll beat any competitors warranty by one full year! 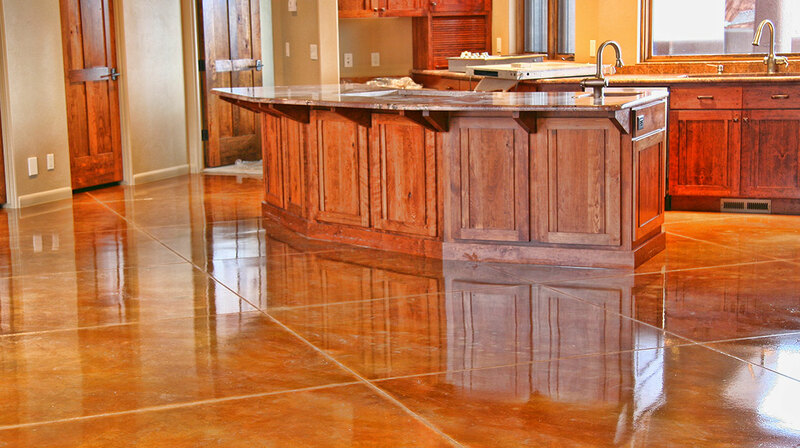 We design your floors to stand the test of time! 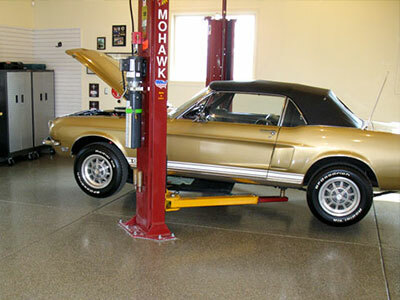 Our polishing systems have densifying action that protects the concrete from deterioration by strengthening and hardening it.